A Allied Universal security guard at the World Trade Center Oculus in Lower Manhattan who was unable to leave his post and didn’t assist Jenny Santos, 29 retrieve her twin sister’s hat from the edge of an escalator, fell to her death moments later while trying to retrieve her twin sister’s hat. Jenny Santos, 29, teetered over the handrail about halfway down the escalator at 5:30 a.m. Saturday, said a police source who viewed surveillance video of the accident. 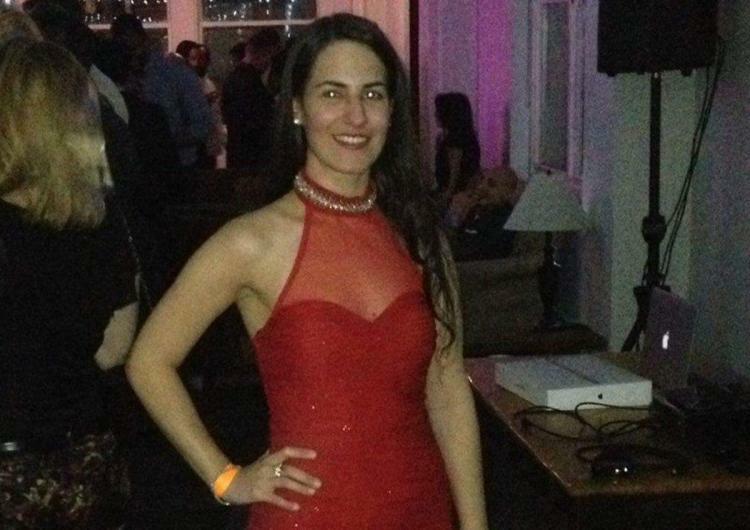 Stretching to grab the hat that was just a few feet out of reach, Santos — who had a blood-alcohol content of 0.167, more than twice the legal limit for driving while intoxicated — lost her balance and plummeted 34 feet to the marble floor below. After a young woman fell to her death inside the World Trade Center Oculus over the weekend, some of the escalator’s safety features — or lack thereof — have been called into question. 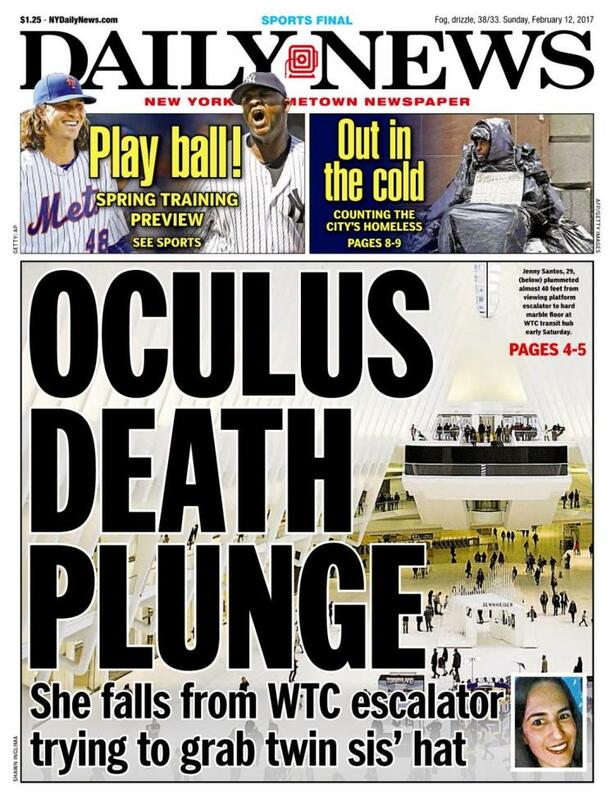 Read: Woman Falls to Her Death Inside World Trade Center Oculus. Her twin’s hat fell from a World Trade Center escalator. She reached — and plunged to her death. 11 as Jenny Santos, 29, was on an escalator inside the World Trade Center transit hub, which is also known as the Oculus. Santos and her twin sister were on their way home when a hat belonging to Santos’ sister fell over the side of the escalator. The state-of-the-art World Trade Center Transportation Hub, completed in 2016, serves 250,000 Port Authority Trans-Hudson (PATH) daily commuters and millions of annual visitors from around the world. At approximately 800,000 square feet, the Hub, designed by internationally acclaimed architect Santiago Calatrava, is the third largest transportation center in New York City. 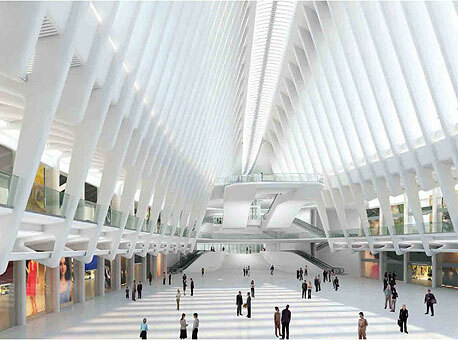 The World Trade Center Transportation Hub’s concourse will ultimately connect visitors to 11 different subway lines; the PATH rail system; the Battery Park City Ferry Terminal; the National September 11 Memorial & Museum; World Trade Center Towers 1, 2, 3, and 4; and Brookfield Place (formerly known as the World Financial Center), which houses the Winter Garden. It represents the most integrated network of underground pedestrian connections in New York City. 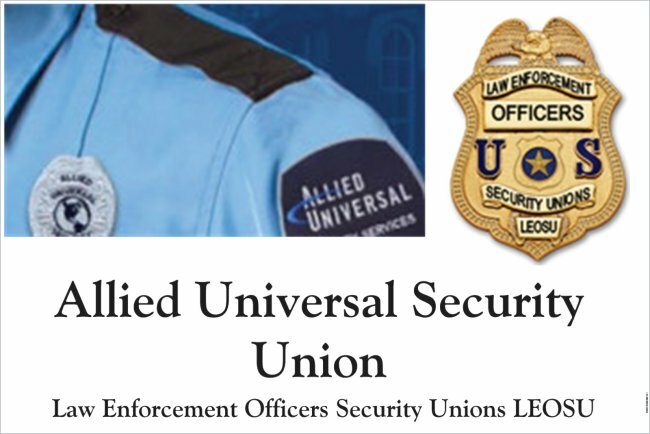 Are you a Allied Universal Security Officer looking to Join a Security Union? If YES Contact the Allied Universal Security Union, LEOSU Today.